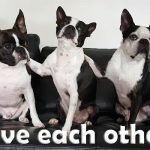 3 Amazing Boston Terrier Dogs Learned to Cross their Paws! 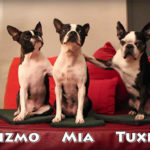 Here is a video of three amazing Boston Terriers filmed after they learned a new trick! 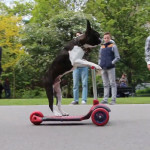 SHARE this with other people if you like their new trick!